Rumors about the Samsung S light were circulating over the past few months. Finally, the device is launched in China. The device is available only in China as of now. 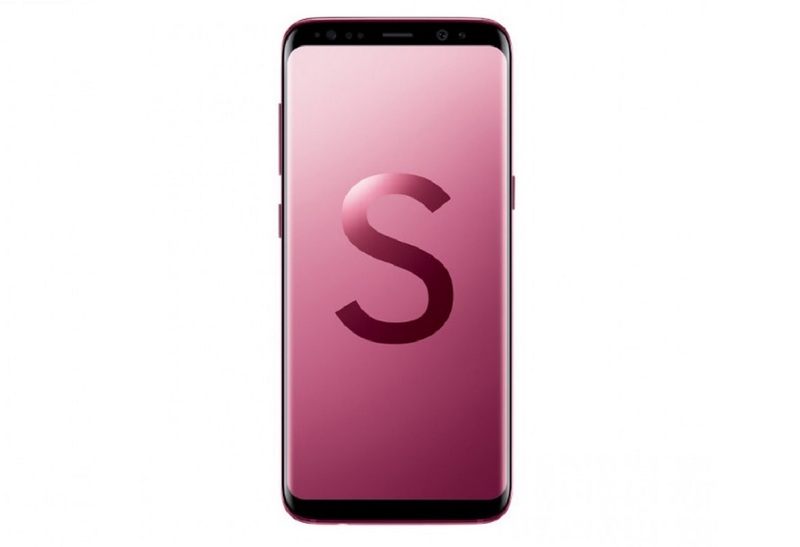 Here you will find Samsung S light specs, price, and other info. We already got the leaked info about this device but now it is officially launched. The phone is not in midrange category unlike its name suggest. Although it is called S light, it still packs great specifications. Let’s have a look at the specs. The device has very small bezels on the front side. Samsung S light looks luxury due to its curved glass. The fingerprint is still at very od position on the back. Samsung S light has the IP68 rating water resistant rating. The iris scanner lets you unlock your device with your iris. Screen with 18.5:9 aspect ratio offers a great view with good colors. The device has 16 MP back camera with LED and PDAF. The front camera is 8 MP with autofocus. There is no stabilization on either of side and no dual cameras. Also, Samsung did not go for artificial intelligence in cameras. The device is powered by Snapdragon 660 chipset. The device has 4 GB RAM and internal storage of 64 GB. Android oreo 8.0 is present on the device. Samsung S light has decent 3000 mAh battery. The battery capacity is low as compared to other devices, on top of that customized skin will make more drain. But don’t worry, fast and wireless charging support is there to rescue you. As we said earlier, the phone available in China as of now. The price is set at CNY 4,000. We hope the phone will come in other countries at the same price.